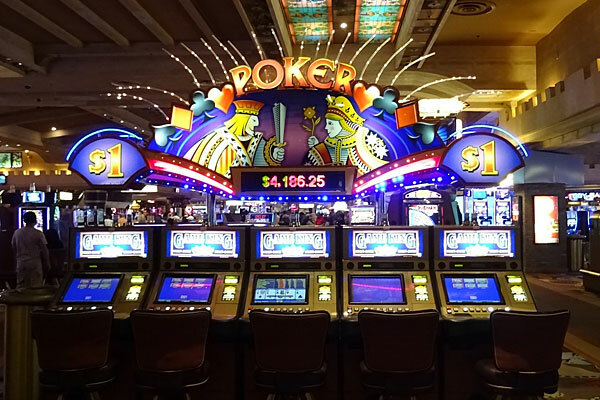 iHouston Limo provide luxury Casino trips transportation from Greater Houston Area to casinos in Lake Charles, Louisiana. We accommodate any size of large of small group with a wide range of fleet selection for your Houston casino transportation services. You can select our executive sedans service, stretch limousine, SUV Limousine, Hummer Limo, Mini coach buses, limo buses, coach buses or passenger vans for your specific need.